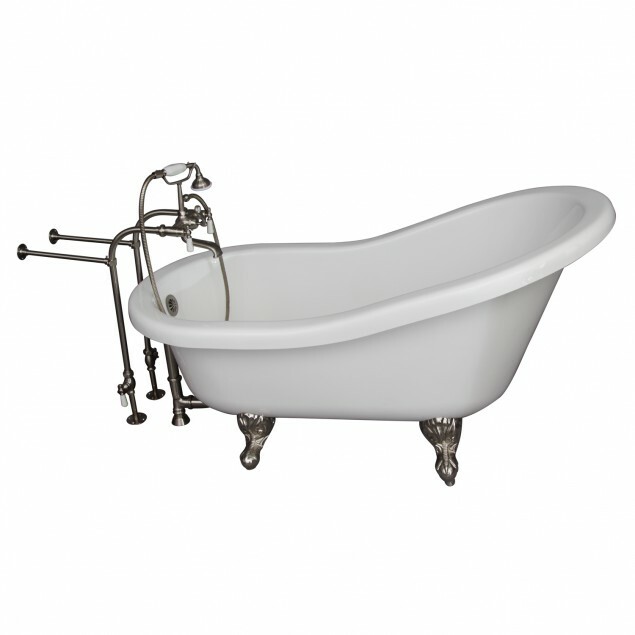 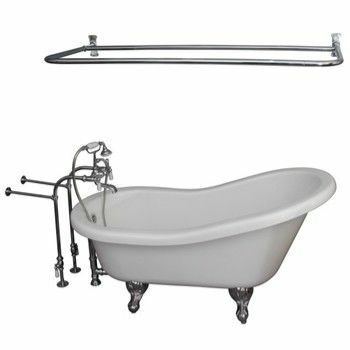 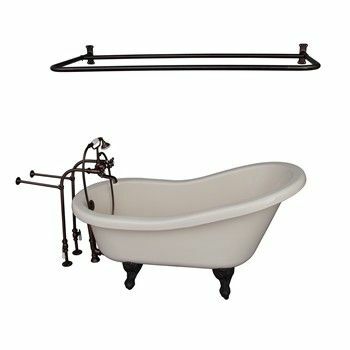 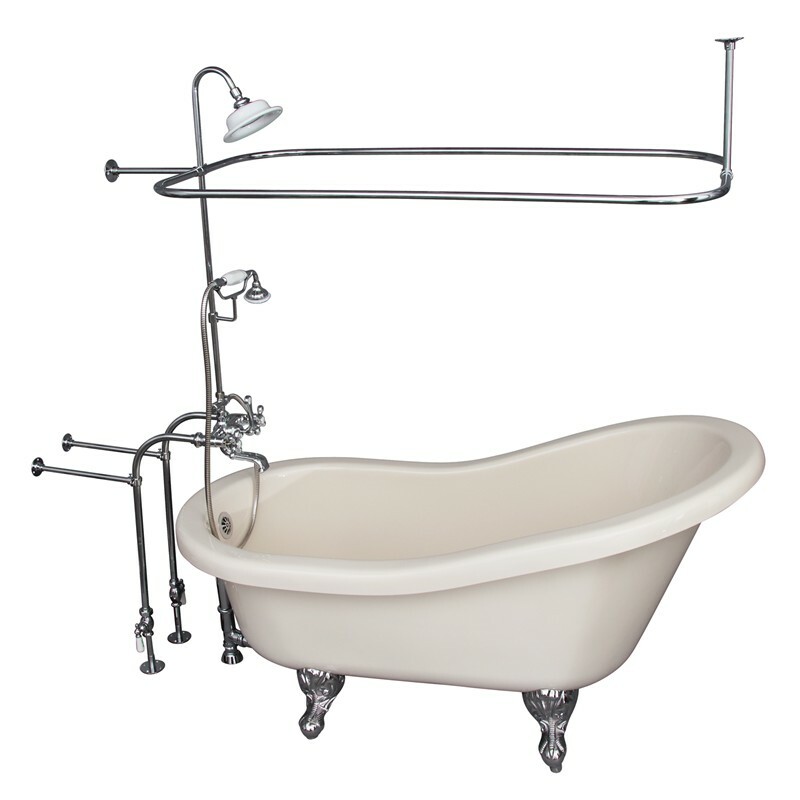 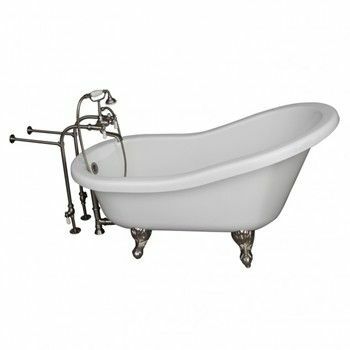 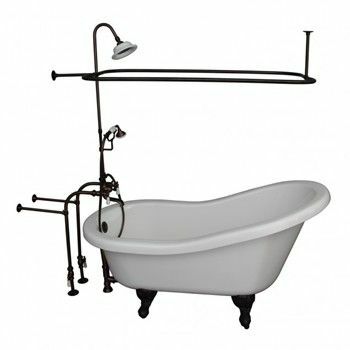 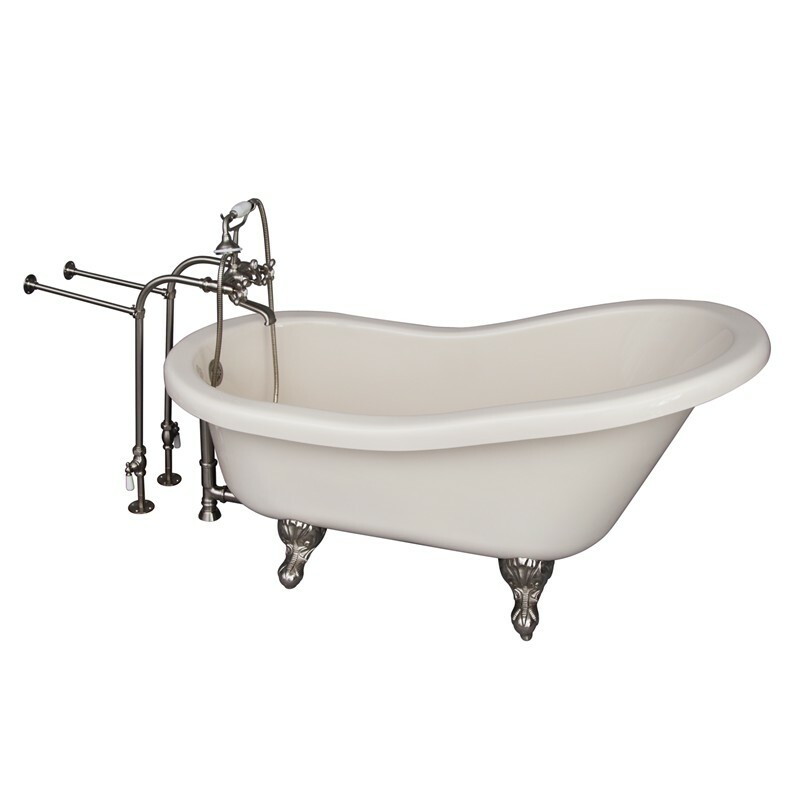 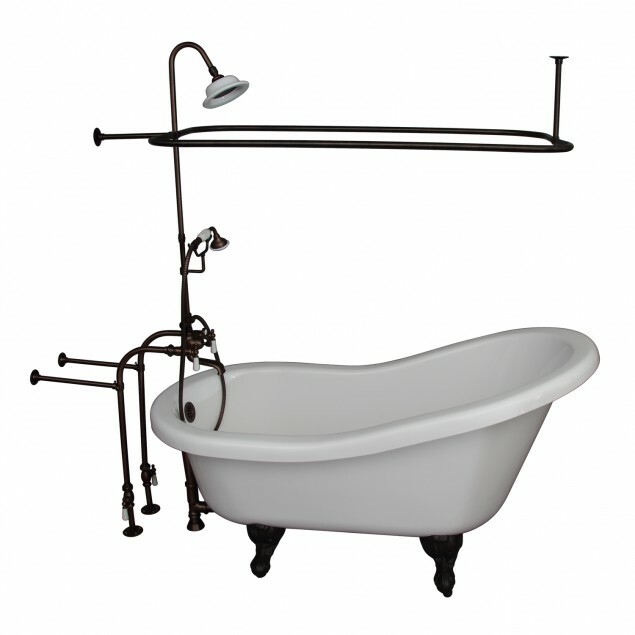 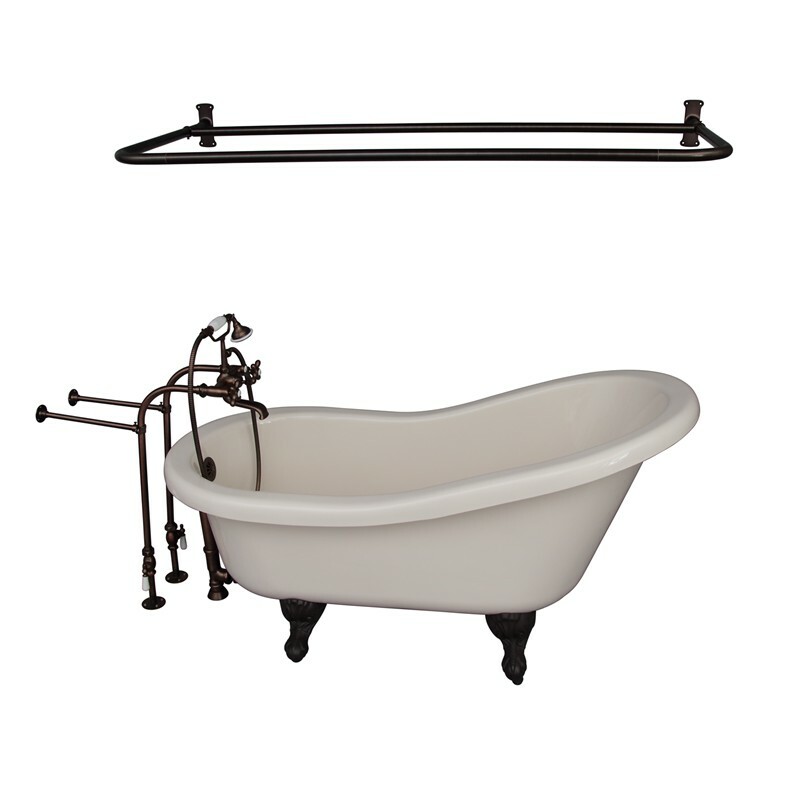 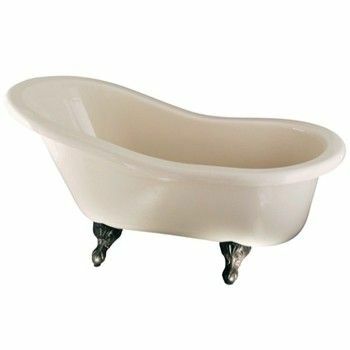 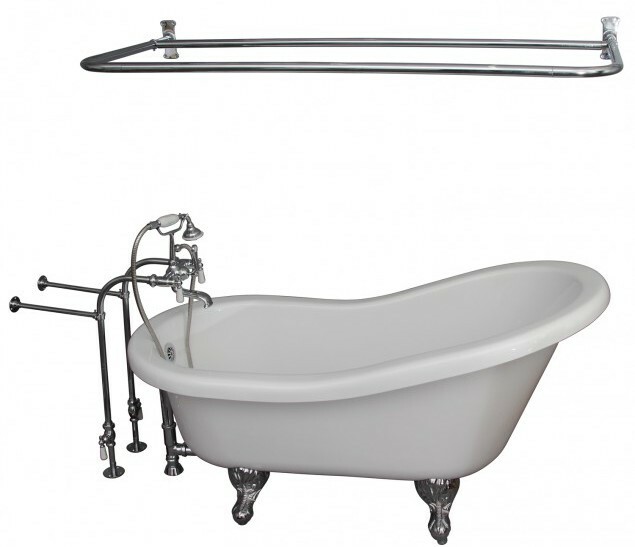 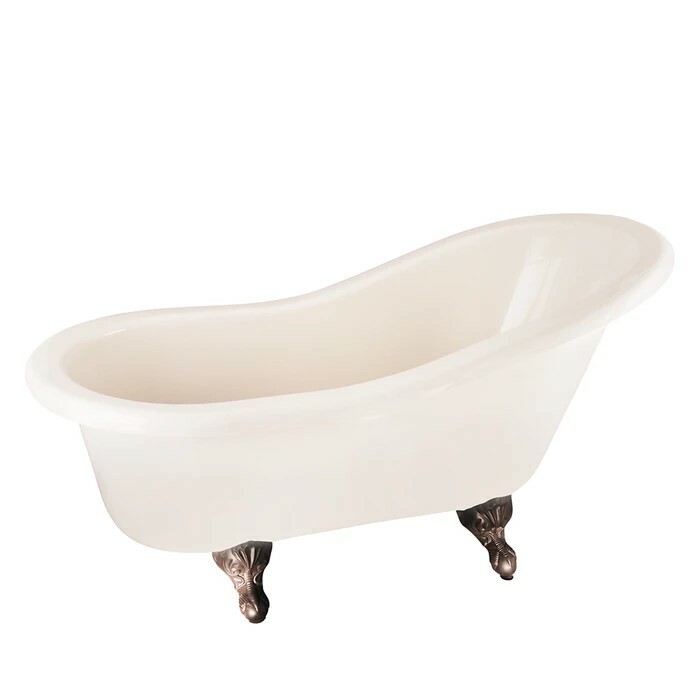 One of the most popular Barclay acrylic roll top tubs, the Fillmore is 60" x 30" and comes in white or bisque. 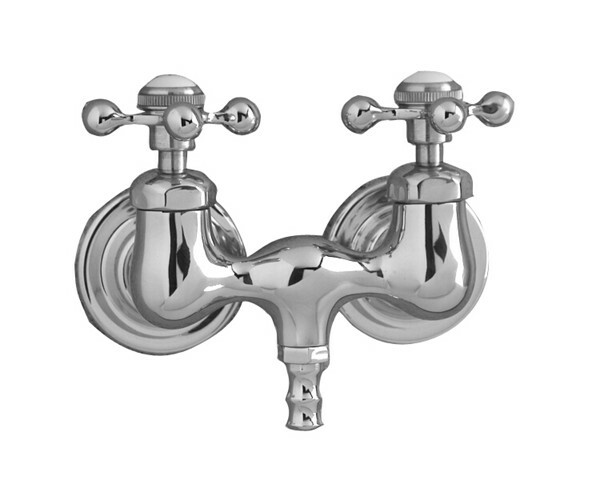 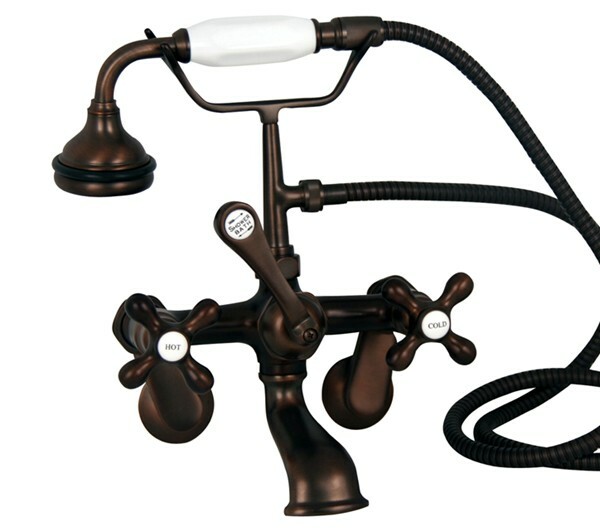 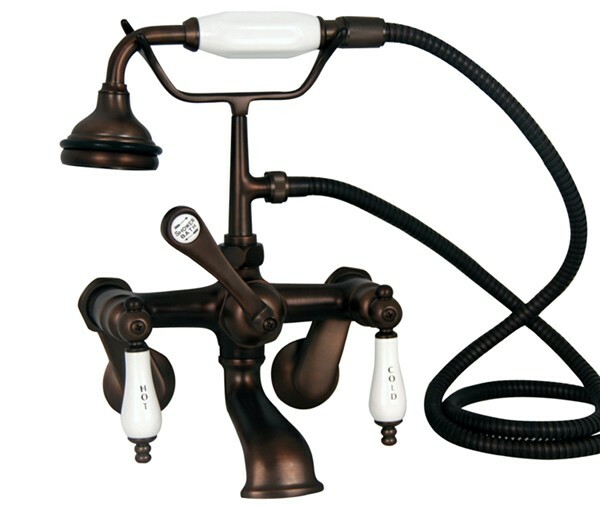 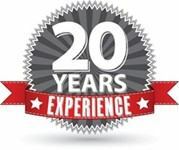 It is also offered in kits with the faucet and drain included. 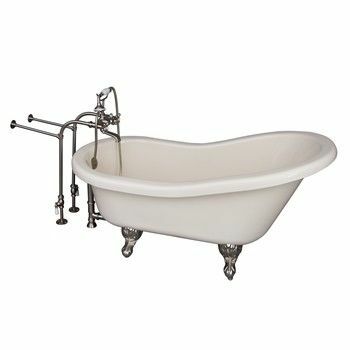 The tub is drilled for an overflow but not faucet holes. The ball & claw feet are cast aluminum and come in polished brass, polished chrome, polished nickel, brushed nickel, oil rubbed bronze. 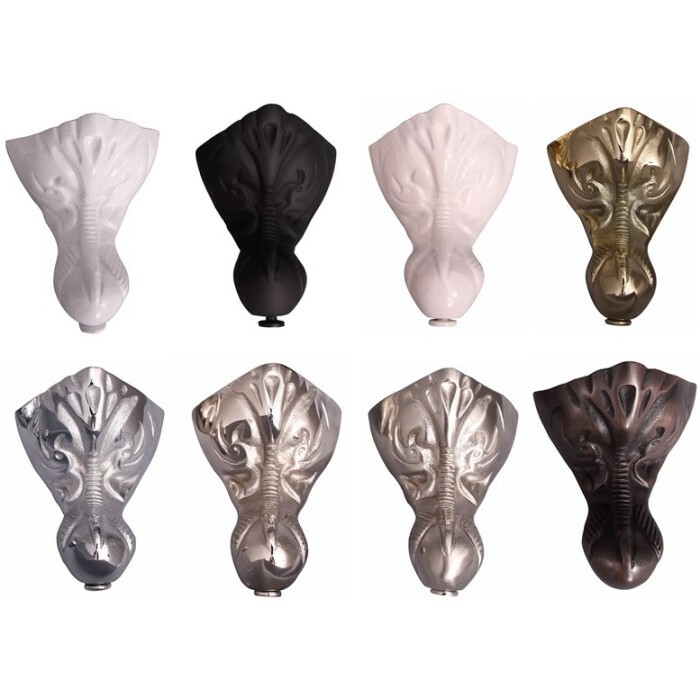 They can also be painted white, bisque or black.